(May 19, 2014 – Medina, Ohio). 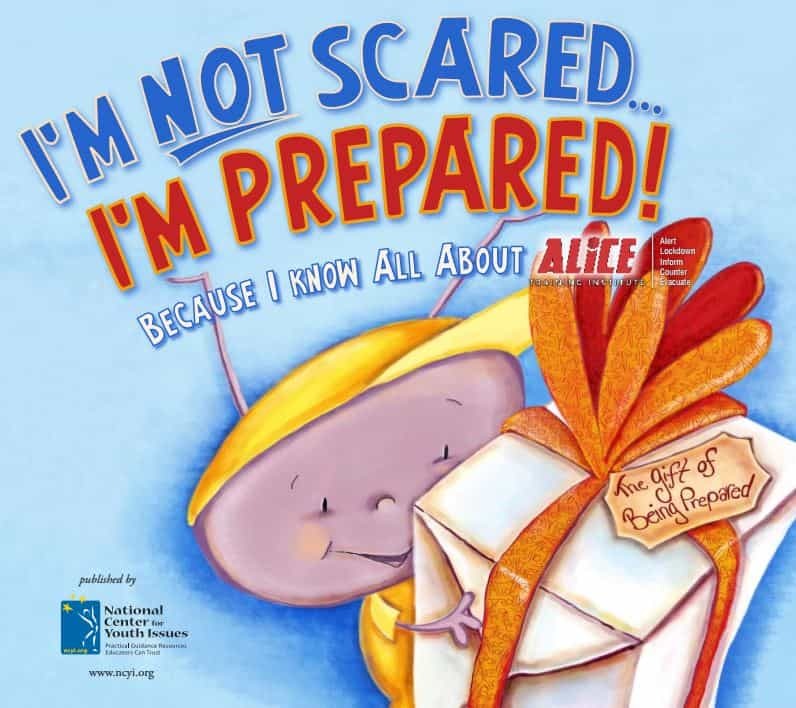 The ALICE Training Institute announces the release of, “I’m Not Scared… I’m Prepared,” by national award winning author, Julia Cook, a parenting expert with almost 60 children’s books to her credit. Julia’s experience as a guidance counselor (where she often used children’s books to enhance her classroom lessons) and Master’s in Elementary School Counseling gives her a unique ability to translate difficult topics into kid-friendly language. Cook’s books have been featured on the national news and referenced in such publications as Parent’s Magazine, The New Yorker, The Chicago Tribune, Yahoo.com, dr.laura.com and babyzone.com. For more information on Julia Cook and her series of children’s books go to www.juliacookonline.com. The National Center for Youth Issues aspires to be America’s premier clearinghouse for resource materials, training and support services to advance the psychosocial, emotional, physical, character, and life-skill capacities of today’s children and youth. For more information go to www.NCYI.org. 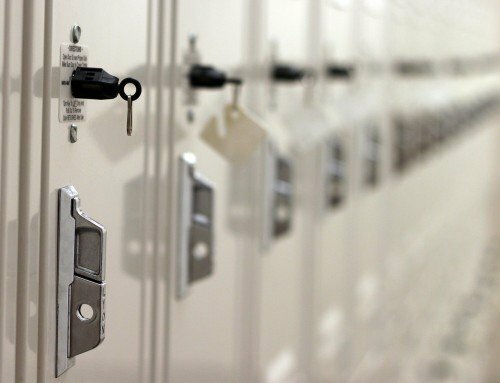 The ALICE Training Institute is changing how schools, universities and businesses respond to armed intruders. 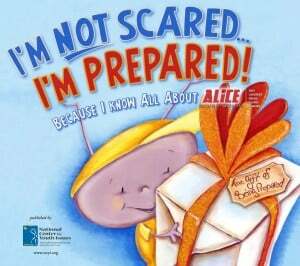 ALICE (Alert, Lock-down, Inform, Counter, and Evacuate), developed after Columbine, teaches strategies to survive a life-threatening event. 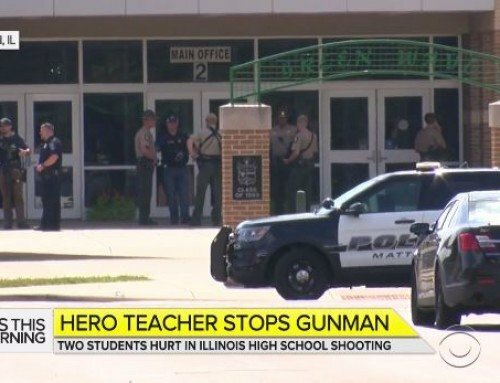 Supported by educators and law enforcement organizations, ALICE is quickly becoming the new standard of care across the nation. For more information about ALICE Training Institute, visit www.alicetraining.com.